By visiting or registering at one or more of the Sites, you acknowledge that you have read, understand and agree to be bound by this Policy as it may be amended from time to time, and to our collection, transfer (if applicable), storage and processing of your information in the State of Italy. If you do not agree to these terms, please navigate away from the Site and do not register, make any purchases or provide us with any personal information about you. We generally collect two kinds of information through the Site: “personal information” about you which you provide to us, and “non-personal information” about you, your computer and technology, and your use of the Sites, which alone doesn’t identify you personally. In order for you to become a registered user, make purchases from, or sell content through our Sites, you will need to provide us with certain personal information, such as your age, name, business name if applicable, e-mail address, street address and telephone number during the registration process. For online purchases or sales, we will also require your credit or debit card number, expiration date, billing address and related details (which may include your social security or other tax ID number) in order to process payments. We may also ask for additional personal information from time to time such as such as gender and income level, in connection with online promotions, contests, giveaways, surveys and other programs, but it’s entirely up to you whether or not to provide that information to participate in those programs. We may also collect non-personal information from visitors and registered users of the Sites.  We may ask you to provide some of that information yourself, such as your musical preferences, your favorite artists, labels or genres, or your purchasing, listening and concert-going habits. Other technical, geographic and usage data and information we may collect directly, such as your browser type, ISP, operating system, log and Site usage data, IP address, zip code or location, the pages you visit and music or other content that you listen to or access while on the Sites, websites you’ve visited upon entering or leaving the Sites, and if you purchase or sell content through the Sites we will keep track of those purchases and/or sales. Such information may be combined with your personal information. Do we use “cookies” or “web beacons”? We do use “cookies” to collect Site usage data and to improve your experience on the Sites and our service generally. A “cookie” is a small data file transferred to your computer for access on future visits to the Site, which can tell us that you (or someone using the same computer or IP address) visited our Site(s) before, what clips you’ve listened to, etc. You can stop accepting cookies by setting your Internet browser accordingly, but this will likely result in our not recognizing you or your preferences on future visits, so you may have to re-enter certain information. The Sites and e-mails from us may contain electronic images known as “web beacons.” These are files that allow us to count visitors to our Sites, to tell if an ad has been viewed or if an e-mail has been opened or forwarded, or to serve particular content or services. Web beacons collect limited non-personal information, including beacon number, time and date of a page or e-mail view, and a description of the page on which the web beacon resides, all of which we may store and use. Disabling cookies may prevent some beacons’ activity, but generally the beacons will operate if you visit the Sites or open e-mails from us. What kind of “cookies” do we use? We believe users should be informed about online advertising technologies and have the ability to choose whether they receive ads targeted to their interests. For more information about targeted advertising, please visit the following website: www.aboutads.info. Our main use for the personal information we collect is to process your registration, purchases and payments, and to maintain your account on an ongoing basis. If you are a content supplier, we will also use your personal information to make accountings and pay royalties to you. If you enter any contests, promotions, giveaways or other optional programs, we will use the information you provide to facilitate and communicate with you about that particular transaction, such as to notify you whether you’ve won, to deliver prizes. 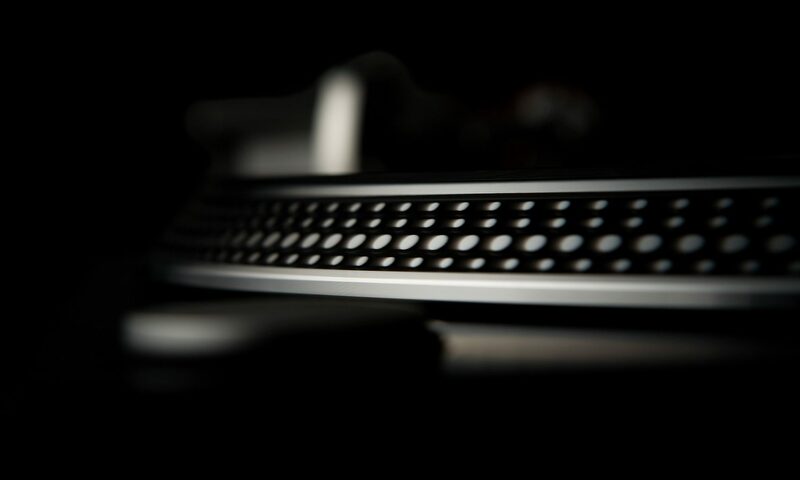 If you maintain a DJ profile page, we may use your personal information to communicate with you about that. We may also use your personal and non-personal information to enhance your experience with the Sites and our service, such as sending you e-mails and otherwise providing you with other information, content and material in which we think you may be interested; displaying content and ads according to your prior browsing history, preferences and location; fulfilling your orders; providing customer service and responding to your questions and comments; or contacting you about your account or about our and and partners’ promotions, contests, surveys, or other promotions. What is our policy regarding children’s information? E-mails that you receive from us will include specific instructions on how to unsubscribe from receiving certain communications. You may also send an email to us at to update or correct the personal information we have on file for you or to be unsubscribed from marketing or promotional e-mailings.